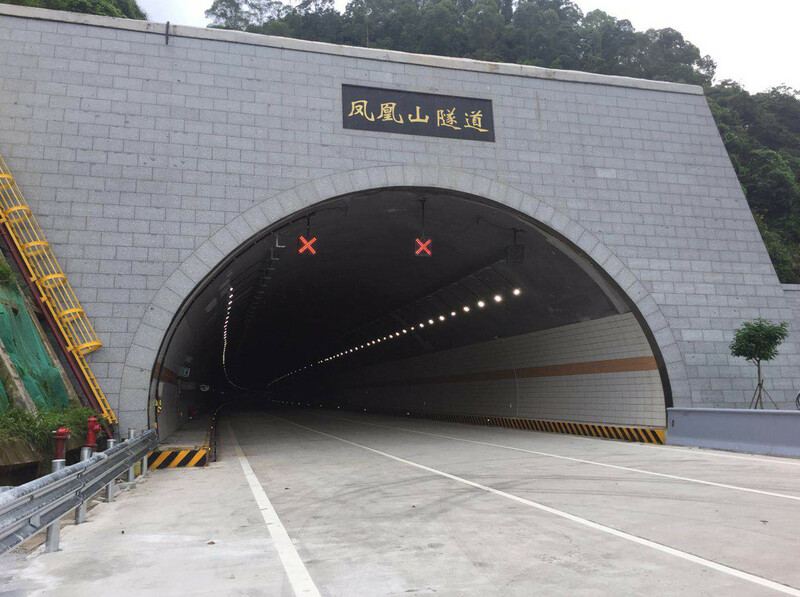 Recently, along with the acceptance of the Guangzhou Phoenix Mountain Tunnel Project, the intelligent lighting control project undertaken by Shuncom has also officially started installation and commissioning. Imagine that when you drive on a slightly high speed, a light pole sticks up and down, and the street lights on the high poles are yellow. The light, as the car approaches, gradually turns from dark to clear, and from dark to dark, is there any mood? Recently, along with the acceptance of the Guangzhou Phoenix Mountain Tunnel Project, the intelligent lighting control project undertaken by Shuncom has also officially started installation and commissioning. 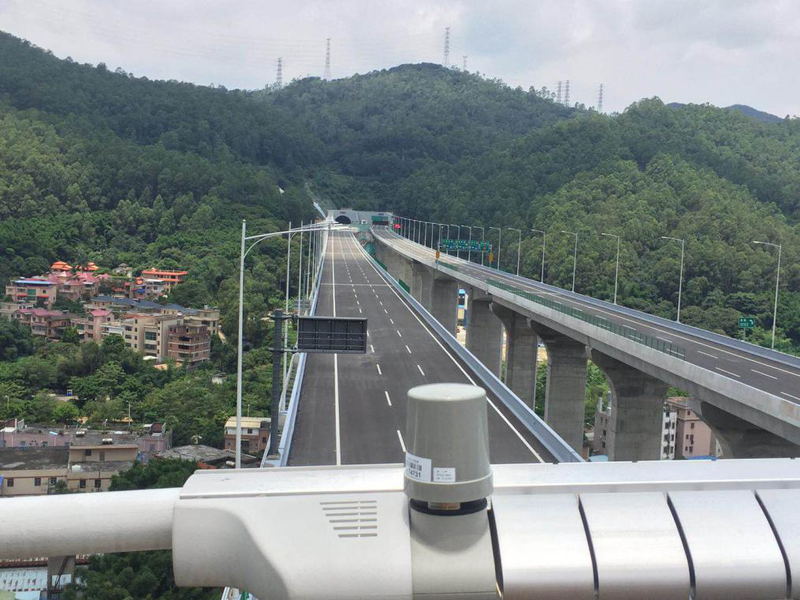 The project adopts SZ10-NEMA-V3 street lamp controller independently developed by Shuncom Intelligent, which involves intelligent lighting control of nearly 600 street lamps inside and outside Phoenix Mountain Tunnel. The scenery during the day is picturesque, and I imagine how beautiful it is at night. The picturesque scenery is matched with the Shuncom intelligent street light controller, which is not obvious. The intelligent lighting control not only illuminates the road leading to the friends of the Phoenix Mountain Tunnel, but also avoids the huge waste of electric energy through the control of light and dark. So, what are the characteristics of this street light controller as a project selected product? The SZ10-NEMA-V3 intelligent single-lamp controller is the third-generation lighting controller developed by Shuncom. Its main functions include: voltage / current acquisition, energy consumption metering, single lamp control, 0-10V / PWM dimming, custom group control, fault alarm and so on. 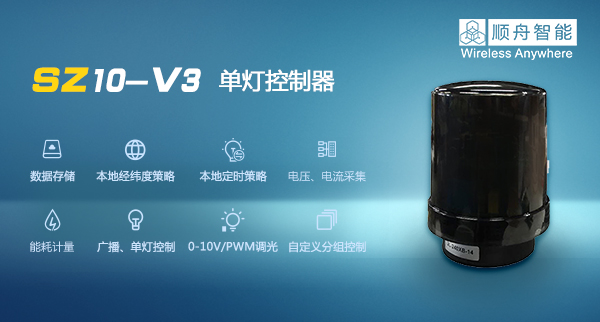 Different from the previous single-lamp controller, the SZ10-NEMA-V3 single-lamp controller has added functions such as “local latitude and longitude strategy, local timing strategy”, etc., and can realize the control of single lamp through local strategy, which is realized in the true sense. Intelligent upgrade of single lamp controller. Through the local latitude and longitude strategy, the street light controller automatically adjusts the time period of the lighting according to the location and latitude and longitude of the location, and achieves the function of switch control and energy saving control, avoiding the bright light of the common remote timing strategy. The light is still not lit, etc. Through the local timing strategy, it is possible to accurately set the time period during which the light is turned on and the brightness of the light in each time period. If we drive on such tunnels and roads, looking at such intelligent lighting control, would we think that just because of the installation of such a small streetlight control device, it becomes so different?